4.0 HP, giving up to 12 mph along with multiple levels of incline and decline. 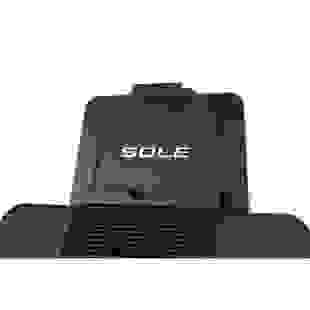 For serious runners, only serious treadmills will do, and that’s why SOLE’s TT8 is the treadmill of choice. 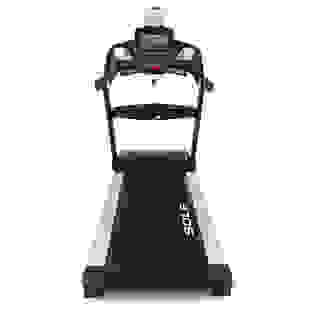 This machine provides more options than conventional home treadmills for half the price of a commerical model. Box Dimensions: 84" X 36" X 17"
The TT8 is an engineering marvel in every sense. Apples to apples it performs at the same level as commercial models and compares to them in every way, except for price. We're not saying we're better than other respectable commercial brands, we're saying we're comparable, and just by far the better value. The overall goal of a Sole treadmill is to offer a machine that provides the outside runner a realistic feel to his or her regular routine run. 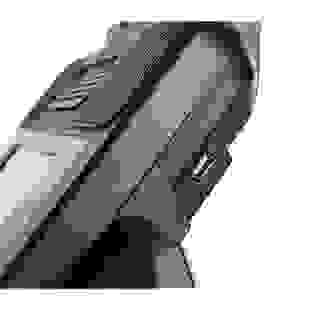 With that in mind Sole went about designing the TT8 and came up with some very beneficial features. 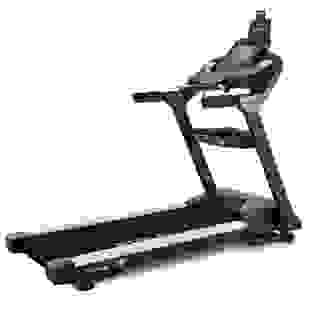 The TT8 now offers 2 motors that operate the incline and decline features of our treadmill. This gives the user the necessary freedom to customize their runs according to what they are use to doing outside. Rather than making themselves accommodate to the machine, the user can now bring the outside workout indoors. In addition to the incline/decline feature, the extra wide running surface and reinforced framework produce the best foundation for a deck and is rated for stress/use and users up to 400 lbs. This framework, perma-waxed reversible deck, with 3" crowned rollers, offers any runner uncompromising quality for years and years of use. When compared to like models which cost upwards of $5,000, the Sole TT8 is miles ahead of the competition in quality, performance, and value. 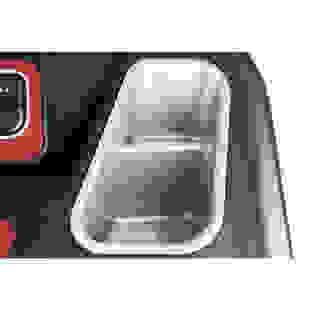 The TT8 also comes standard with a 2 ply belt that adds even more to the feel of the treadmill as well as longevity. 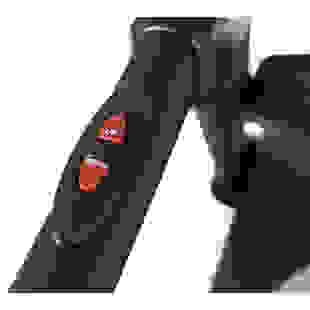 The belt is engineered on a similar premise to the soles in running shoes. The TT8 offers a top speed of 12mph and a top incline of 15 levels to give you a variety of options for interval workouts. 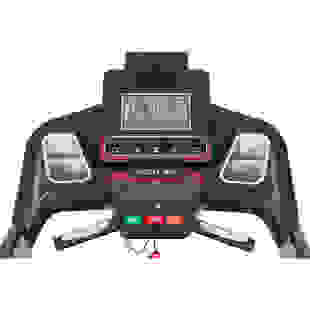 We also added a 10.1" TFT LCD display, for easier viewing, a whisper quiet cushioned flex deck, and a 4.0 CHP motor with a commercial grade 10lb. flywheel around the motor to help provide a smooth and consistent power. The TT8 is also built to be used in a light commercial setting and has a light commercial warranty in addition to a standard warranty for just basic home use, giving every user the comfort and knowledge that they are buying a superior machine at an absolute unbeatable price. It is simply the finest treadmill in the SOLE line, backed by the best warranty in the market. 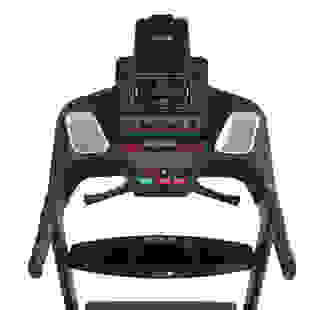 *New for this year, the TT8 also now includes an Integrated tablet holder - allows users the freedom of using their smart devices to watch shows or follow their workout routines, A USB Port - Charge your smart devices while working out, and Bluetooth Audio Speakers - listen to your music from your smart devices through the speakers on the console. · Decline Deck Design - Users are always looking for ways to simulate their outside workouts, and part of those workouts include the freedom of going uphill as well as downhill. The TT8 is the only treadmill that offers both options and will give users the ability to train with the necessary confidence needed to match their outside workouts with the indoors. 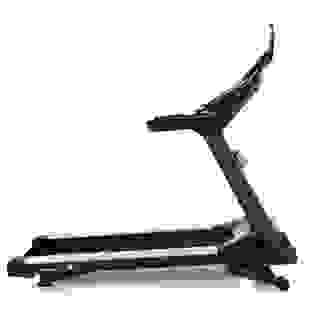 · Cushion Flex Whisper Deck - A unique design to any type of treadmill on the market, this deck provides our users with a comfortable and quiet workout as well as reducing impact of up to 40%. The reversible deck is the same type used in Commercial grade models and is wax lubricated, which means less work on the motor during use. 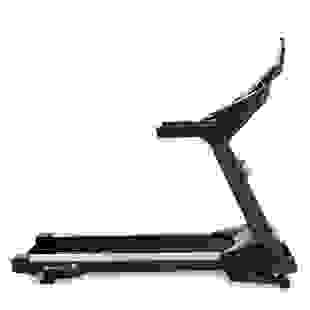 · Bullet proof frames - All SOLE treadmills feature epoxy powder coated paint, baked to appliance finish durability. This finish protects the all-steel construction, along with welded steel, not bolted, our frames are indestructible thus the lifetime warranty. · Light Commercial - Is meant for 5 hours of use (or less) per day. Environments such as police and fire stations, apartment complexes and non-due paying gyms.